After defeating the Pewter City Gym, you can proceed on Route 3 just east of the city. Route 3 is full of both Wild Pokemon and Trainers alike, and it will lead you straight to the western side of Route 4. 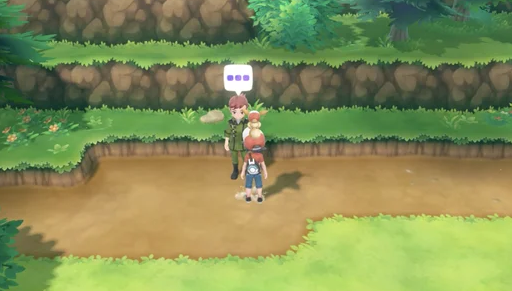 After defeating the Elite Four and starting the Master Trainers Challenge, you will find just one Master Trainer within Route 3.